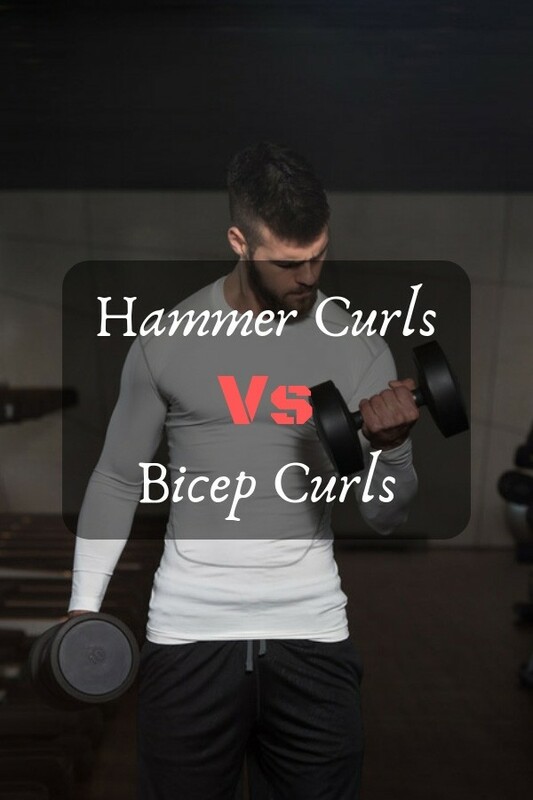 Hammer Curls vs Bicep Curls - Which One Is Better? Back when I was a gym and exercise novice, one of my goals was to get toned, bulging biceps. So I started cranking out set after set of curls, lifting dumbbells and barbells without much planning. It’s only after a lot of research that I came to realize my haphazard approach wouldn’t work to build up my goal arms. Like most people who don’t take time to learn these things, I failed to realize that not all bicep exercises were created equal. Exercise selection is important as different workouts subject your biceps to varying levels of intensity, thus affecting their effectiveness. Enter the great curls debate. 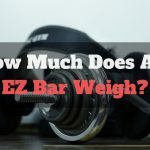 Between bicep curls and hammer curls, many people on bodybuilding forums have argued about which exercise has a better payoff. In this article, I cover both types of curls to display how they differ. 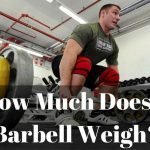 This is information I could have really used when I first started lifting and can benefit those who are already avid lifters. Before getting into the curls, it is important to know the anatomy of your bicep and how the muscles work. 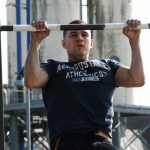 This knowledge will help strengthen your mind-to-muscle connection as you perform your lifts. The bicep is the large, prominent muscle on the front side of your upper arm. It is made up of 3 parts- the long head, short head and the brachialis. The long head is the muscle that gives your bicep that impressive peak when you flex your arm, though the definition is dependent on how toned your arms are. It runs along the outside of your upper arm while the short head runs along the inside, giving the bicep thickness. 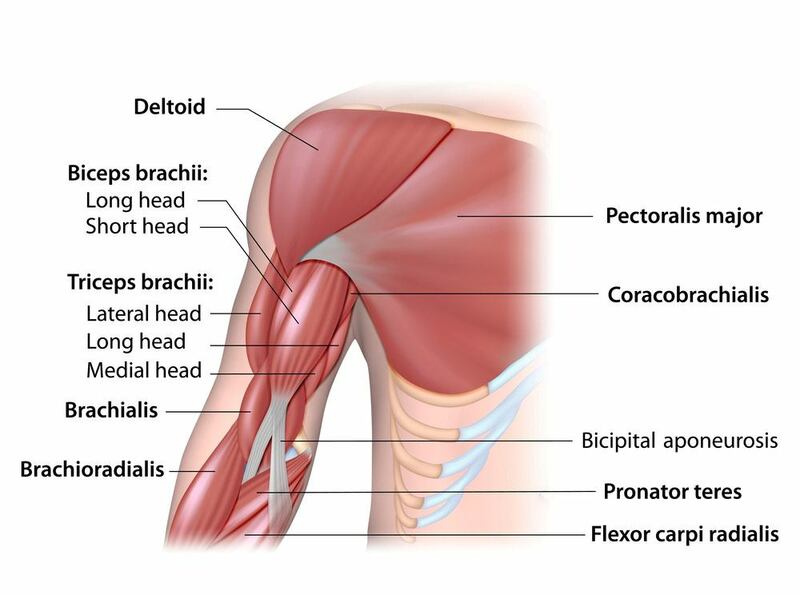 The brachialis lies underneath both the long and short heads and also contributes to the bicep’s peak. 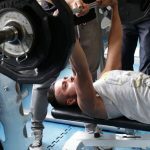 Besides the bicep, the other muscle targeted by curl exercises is the brachioradialis. This muscle runs along your forearm, connecting your wrist to your upper arm. The brachioradialis is capable of supination and pronation which simply means flipping the hand to have the palm facing upwards or downwards, respectively. 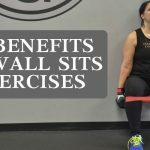 While both curl exercises are very effective in building your arms and increasing your flexibility and mobility, they do so by targeting different muscle groups. Bicep curls, as the name suggests, develop the biceps while hammer curls target the brachioradialis and the brachialis. The other difference lies in how the curls are performed. 1. Grab a suitable dumbbell in each hand. Stand upright with your feet shoulder-width apart and your knees loose. 2. Your starting position should be with your arms in a supinated position by your side i.e. with your palms and forearms facing forward. This position activates the biceps and gives them more of a workout. 3. 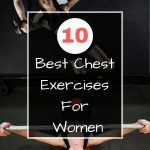 Next, taking care to keep your upper arms stationary and your elbows close to your torso at hip level, raise the dumbbells up to your shoulder exhaling as you do so. Briefly hold your position once the dumbbells are at shoulder level and give your biceps a squeeze. Taking the dumbbell all the way to the shoulder gives you a fuller range of motion than going halfway. 4. Now still keeping your upper arms and elbows motionless, inhale as you slowly lower the dumbbells back to your starting position. Note: As you do the bicep curls, ensure you maintain proper form throughout. 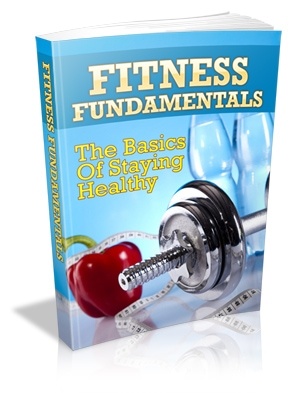 This means focusing on contracting and relaxing your biceps to lift and lower the dumbbells. You want to avoid swinging your arms or shoulders up and throwing them back down for momentum as this takes away from the exercise. You can do these as dual biceps curls where you work both arms together or you can choose to alternate your arms and work them one at a time. 1. Stand upright with a dumbbell in each hand, feet shoulder-width apart. Keep your knees loose so you don’t hurt the joints. 2. Your starting position should be with your hands in mid-position between pronation and supination (like you’re giving a vertical fist bump). This is different from the bicep curl because hammer curls focus on working the brachioradialis muscle which is strongest in this position. 3. Now, keeping your upper arms stationary and your elbows at your hip, exhale, curl your arm and raise the dumbbells to shoulder level. As you bring the dumbbells up, you can choose to go straight up to your shoulders or across your body, curling the weight towards your torso. The latter creates more tension on the forearm and makes your biceps work a lot harder. 4. From there, use a slow controlled motion to lower your weights back to the starting position, inhaling as you do so. 5. Repeat the motions for the recommended sets or reps. Note: Again, proper form is vital as you do these curls. Don’t swing your arms, throwing the weights around won’t do anything for you- except tire you out and maybe pull your shoulder. Focus on using slow controlled movements and squeeze your biceps at the top of every curl to really work them. Just like with bicep curls, you can either work both arms together or alternately. Now let’s get back to the original question, which kind of curls are better? 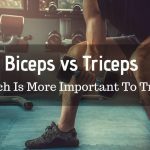 If I had to pick only one, I’d go with the bicep curls because they are more effective in training the long head muscle, which constitutes a larger part of the biceps. 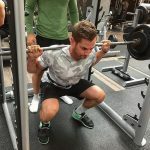 Additionally, bicep curls have a deeper stretch at the bottom part of the motion and this breaks down more muscle tissue allowing it to repair and grow back bigger than before. However, I do advocate for exercising every body part in order to stimulate as many muscles as possible. 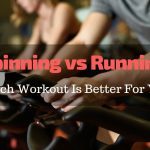 Incorporating different exercises into your workout gives you a better chance of training most of your body for a stronger, evenly balanced physique. For this reason, I recommend doing several reps of both bicep and hammer curls during your lifting sessions. 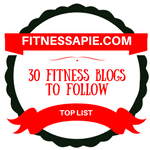 This way you’ll train all the muscles in your arm, ensuring you get awesomely toned biceps.